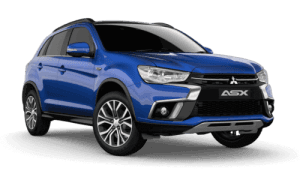 Give your Mitsubishi that personal touch by selecting from a diverse range of specialised genuine Mitsubishi accessories, exclusively available from our Sale Mitsubishi dealership. 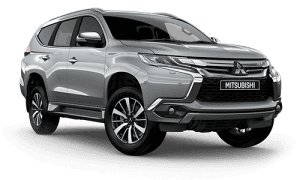 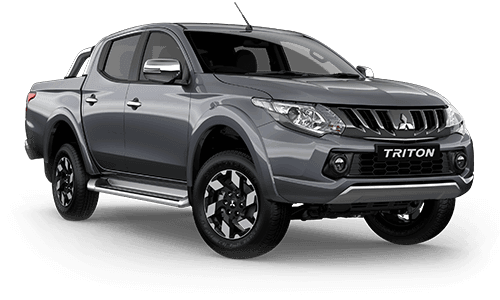 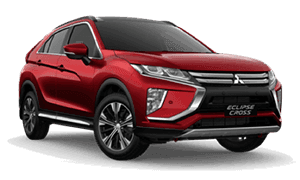 Unlike aftermarket accessories, when Mitsubishi genuine accessories are fitted to your new vehicle at the time of delivery, they are covered by the Mitsubishi Diamond Advantage genuine accessories 3 year/100,000km* warranty. 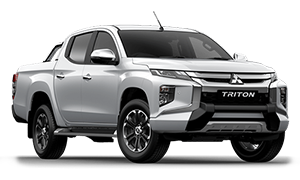 If they are fitted to your new vehicle after purchase they are covered for the remainder of the 3 year/100,000km* warranty or for 12 months/20,000kms*, whichever is longer. 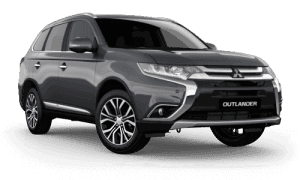 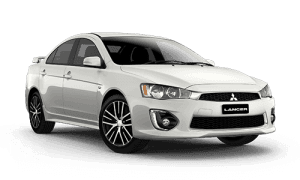 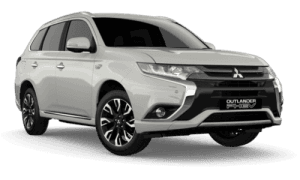 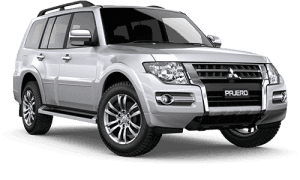 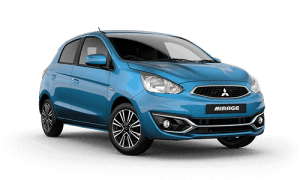 Contact our team to check out the extensive range of genuine Mitsubishi accessories available at Sale Mitsubishi.